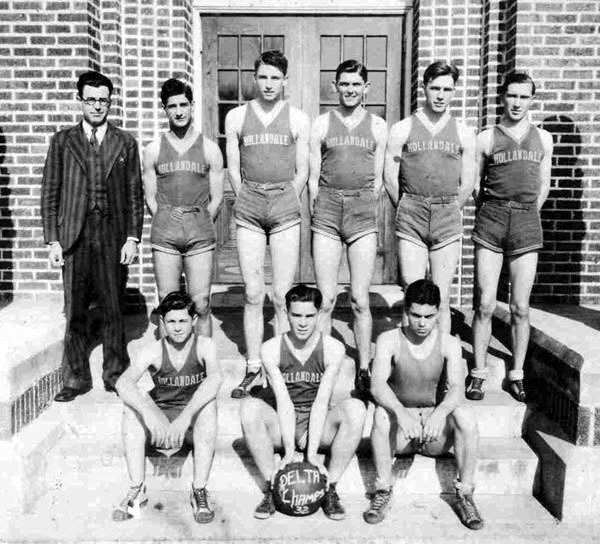 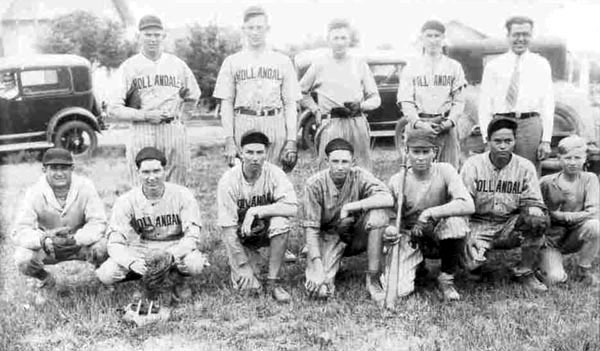 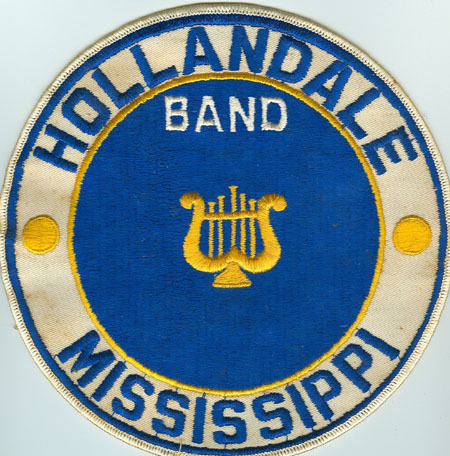 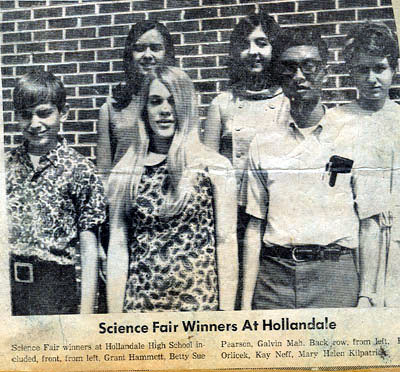 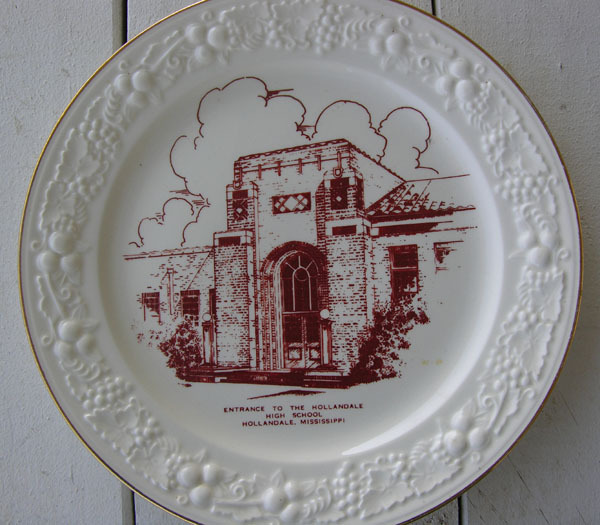 "The Hollandale Band was organized in 1936 with Miss Mickie as the first band director. 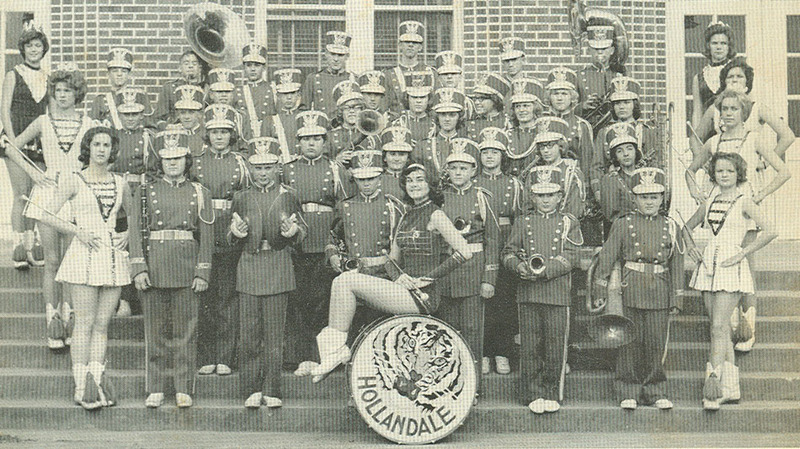 The following have led the band since then: Robert Grambling, Felly French, F.V. 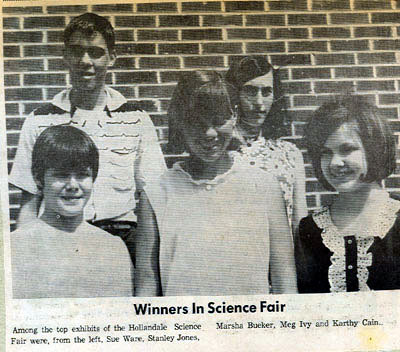 McCammon, Helen Payne, Kenneth Foster, Boyd Martin and Gus Little."